If you are the spouse or child of a deceased person that has worked and contributed to Social Security you may qualify for Social Security Survivors Benefits. 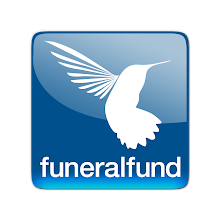 Many factors are considered for eligibility, examples are the amount of years the deceased worked, money contributed, age of the deceased and if they were working when they passed away. 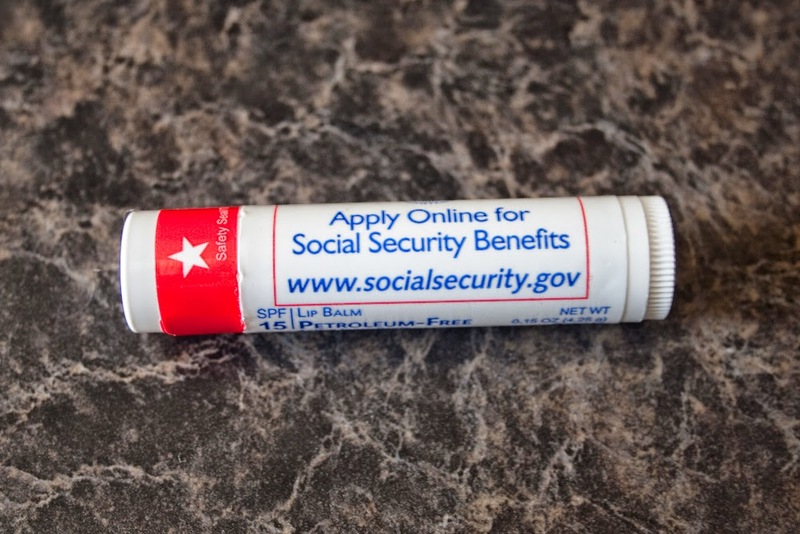 It is important to apply promptly because some benefits may not be retroactive. To find out more information and to see if you are eligible to receive benefits contact the USA Social Security Administration, or call 1 800 772-1213.